Baxter and Simon welcome in Glenn Davis of ESPN/Fox Sports. Chris Blakely of VAVEL USA Soccer stops in the talk CONCACAF Champions League and Seattle Sounders. 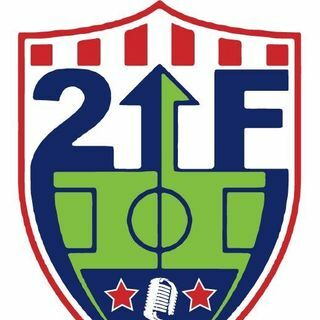 To close out the show, the guys give their predictions for the upcoming MLS matches and talk about their latest Power Rankings.